This line has been uttered many times by lost travellers with poor map-reading skills in an attempt to make up for their navigational shortcomings with humor. The truth is, when it comes to an actual physical location, you can always get there–somehow. 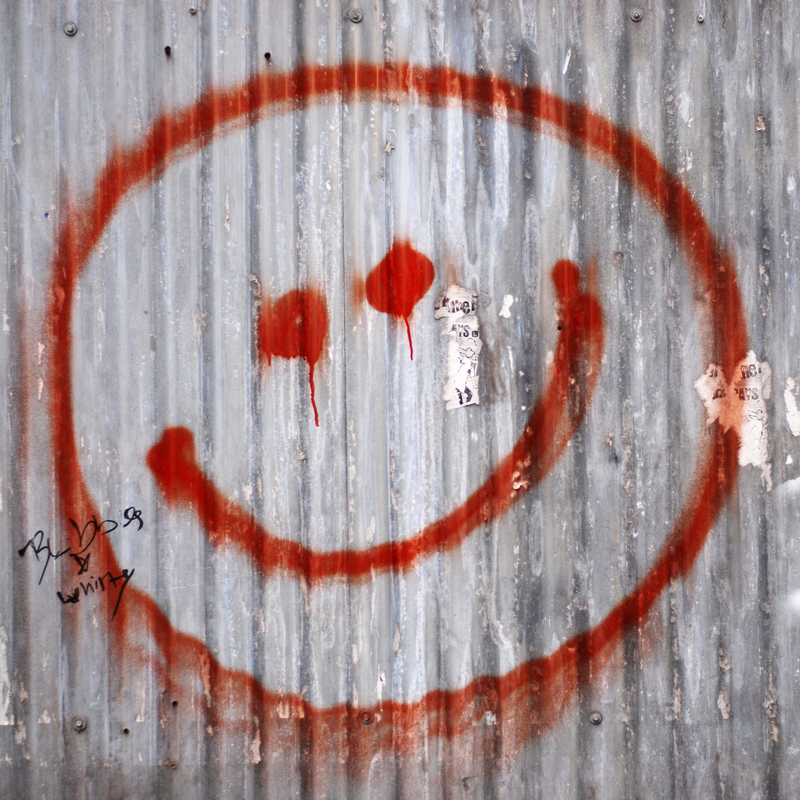 Cyberspace is not quite so forgiving. Riddled with broken links and dead ends, there are many times when you really can’t “get there” at all. Your destination no longer exists. 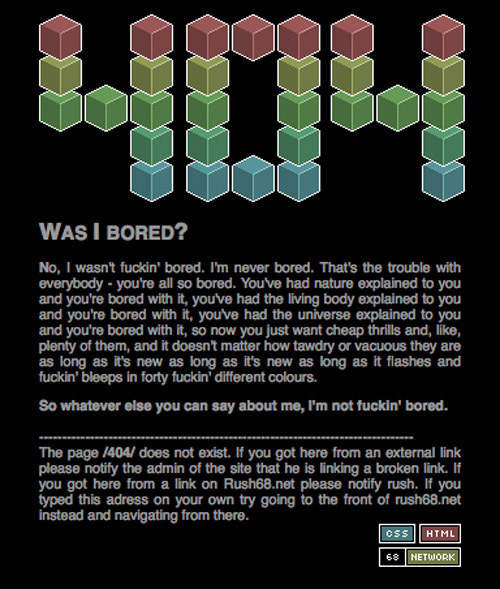 All that remains is a generic 404 page–an internet brick wall. Unfortunately, that’s bad news for the owner of the destination–the website with the broken link or page that no longer exists. When faced with a standard 404 page, the visitor will likely hit that “back” button and seek a new destination–perhaps, never returning to your site again. How can you prevent these brick walls from scaring away your internet traffic? Knock the wall down and put up a visitor information center in the form of a custom-designed 404 page, instead. Here’s how. There is something unsettling about being lost. 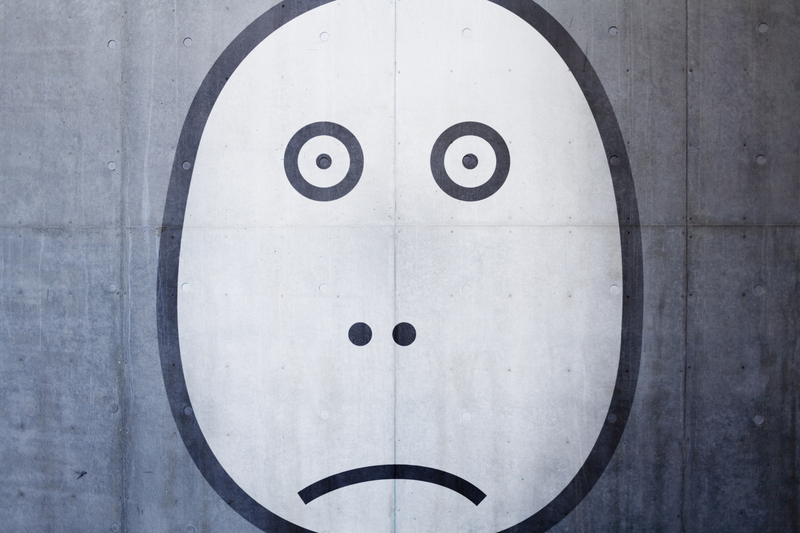 When faced with a big brick wall, the visitor is likely to also feel frustration–and an overwhelming urge to bang their heads against said wall, while cursing your site’s name again and again. Instead, greet your hapless wanderers with a friendly apology and an explanation. Saying that you are sorry for the broken link and offering some sort of reason for this minor “bump” in the road will ease your visitors’ frustrations and let them know that they have encountered a pleasant neighborhood in cyberspace–one that they will want to spend more time in. Who will care if the page they were looking for no longer exists! Your site is full of relevant information that promises to entertain and inform and meet all of their online needs. Here are a few things that your new and improved 404 page should include in order to “sell” your site. A “Search” Option. A great way to make your wayward visitor feel less helpless is to empower them with a search tool. This will not only make it easy for them to find exactly what they are looking for, but it will also enable you to find out what types of topics these visitors are interested in. Forget having to strain your brain for content ideas. These lost souls will provide you with oodles of options to choose from. A “Best of” Collection. Why not highlight your masterful writing skills by showcasing links to your most beloved material? Dazzling your visitors with your most popular or most recent posts may just win you some loyal new followers. Sometimes getting lost can lead to unexpected surprises. In the real world, you might find a hidden gem like a bizarre museum, an unusual home, or the World’s Biggest something. And, in cyberspace, you may just come across amazing content–and one heck of a great deal. Special Offer. Reward your 404 page visitors with a special offer. If you sell a product or service, you could present them with a discount coupon, free shipping, or some other attractive deal. Unique Content. You can add something special to your 404 page in the way of content too. Let visitors play a game, participate in a fun poll, share a joke, or offer a cool tidbit of information. The former Rush86 404 page. Unfortunately it looks like they closed up shop. 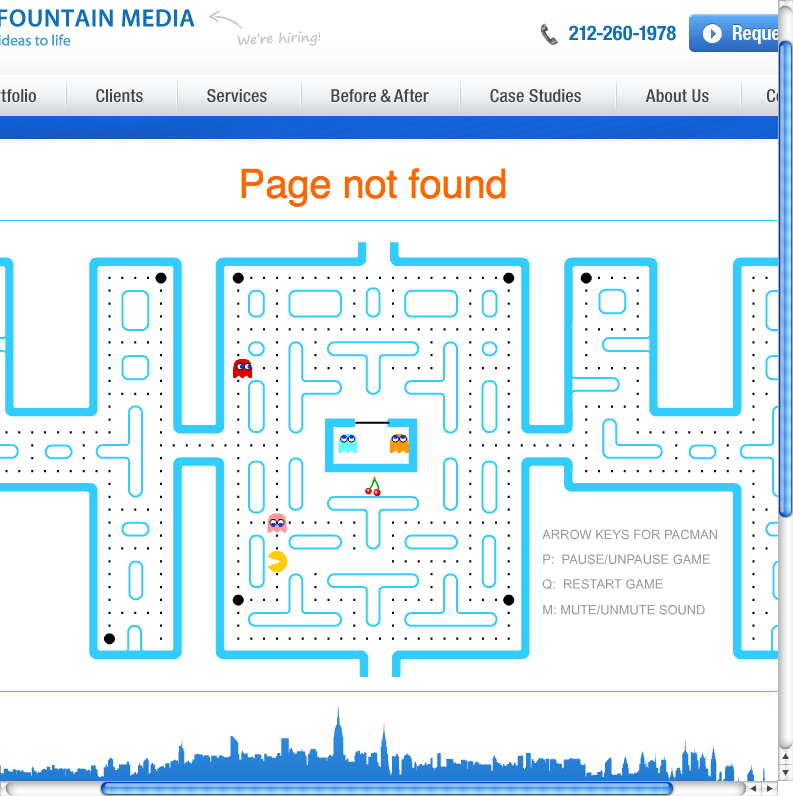 Blue Fountain Media’s 404 page, which lets you play Pac Man, if you ever come across a 404 on their website. So smash that brick wall and, instead, create a friendly 404 page that takes your visitor gently by the hand and leads them to a land of awe-inspiring information, cleverly crafted content, dazzling visuals, and, of course, fantastic deals. Take them to your site–and invite them to become a loyal follower. What do you think is the most important feature on a 404 page? Why? Found this on Digital Point from your top 10 SEO tool’s list! I personally like Reddit’s image rotating 404 page. Or if you want to delve into the search end of things, YouTube. They feature a search function on their 404 page. Hey Nomad. Glad you liked my Top 10 SEO Tool’s list. As a Redditor, I too like Reddit’s rotating images on their 404 pages. Also, have you seen Imgur’s 404 page? It features a portrait of giraffes and cats with moving eyes.